With the Acura Military Appreciation Offer, active service members and retirees can enjoy a savings of $750. It’s just one way we say thank you to our military at McGrath Acura. Active Duty U.S. Military Personnel, including Army, Navy, Marines, Air Force, Coast Guard, National Guard, Active Reserve, and their spouses. U.S. Military Ready Reserve and Retirees, as well as their spouses. 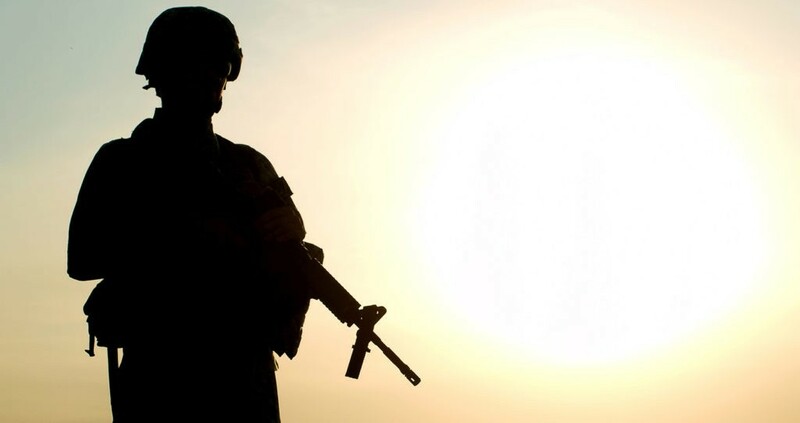 U.S. Military Veterans and their spouses within one year of their active service end date. Before you arrive at McGrath Acura, be sure to bring your Leave and Earnings Statement. That way you can provide proof of military status. If you’re a spouse of a service member, you’ll want to bring your military ID and your spouse’s Leave and Earnings Statement. Finance your 2019 or newer Acura vehicle through Acura Financial Services. Purchase a new vehicle before March 31st, 2020 to take advantage of these savings. As a member of the Westmont community, McGrath Acura is proud to recognize the achievements of the men and women in our armed forces. Explore some of the Illinois-based organizations dedicated to supporting our troops with up-to-date news, healthcare info, exclusive offers, and more. If you’re a Naperville veteran on the lookout for a new Acura vehicle, you can turn to McGrath Acura. The McGrath family of dealerships has been part of the community for over 70 years, and we’re proud to recognize the sacrifices of our military. 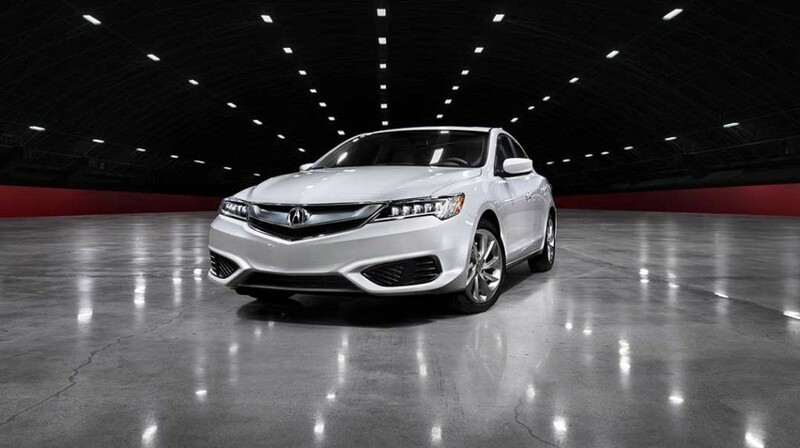 Schedule a test drive today to enjoy the Acura advantage! *The Acura Military Appreciation Offer is limited to the 48 U.S. contiguous states, Alaska and Hawaii. (1) For well-qualified clients who meet the Military Appreciation Offer criteria, subject to approval by Acura Financial Services (AFS). Bonus offer applies toward any new 2019 or newer model year Acura (excluding the NSX) that are eligible for new vehicle rates when financed or leased through AFS. Vehicle must be new, unregistered and not previously reported sold. Only offered at participating dealerships. One $750 Military Appreciation Offer per vehicle. LEASE: $750 applied toward the cap cost of vehicle. Monthly payment and total due at lease signing are calculated after $750 reduction. Cannot be combined with Zero Due at Signing Lease program. PURCHASE: $750 applied toward down payment. (2) This offer applies to active duty and ready reserve personnel and their spouses. This offer also applies to eligible U.S. Military Veterans and their spouses within one year of separation from active service. U.S. Military Retirees are also eligible regardless of the date of separation from active service. Spouses of U.S. Military Retirees are only eligible within one year of their spouses’ separation from active service. All spouses must present proof of relationship. (3) A valid Military Leave and Earnings Statement (LES) is required as proof of eligibility. During the term of a retail installment finance contract or lease with AFS, the Buyers may not take their vehicle outside of the United States without the prior written consent of AFS. During the term of the retail installment finance contract or lease, Buyers must notify AFS immediately of any change in Buyer’s address. Offer valid through March 31, 2020, unless terminated earlier by AFS.